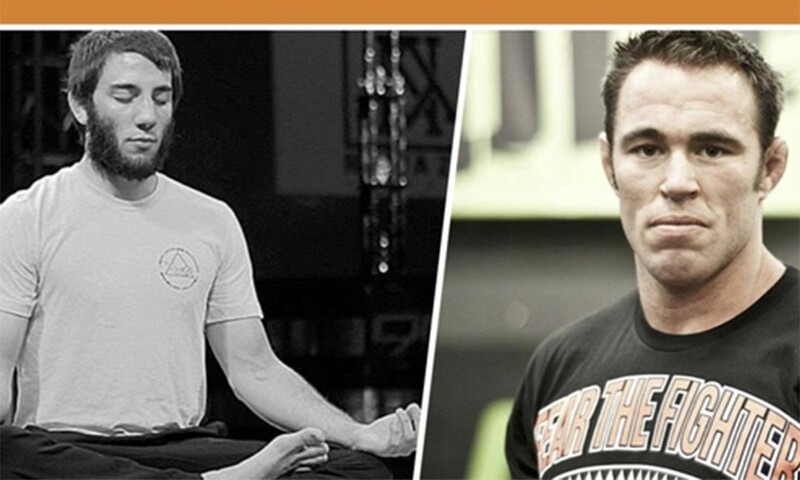 Former UFC contender and Strikeforce Champion Jake Shields as well as three-time Brazilian Jiu Jitsu World Champion Denny Prokopos will co-host the “Cannathlete – Train Like a Champion” series from 10 a.m. to 1 p.m. on Saturday. The event is open to anyone interested in learning more about how to optimize their mental and physical performance with cannabis. “Cannathlete – Train Like A Champion” begins at 10 a.m. at the Cannathlete Training Center, on 96 N. Almaden Blvd., San Jose, Calif., 95110. 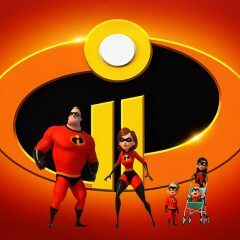 ‘The Incredibles 2’: Is It Worth the High?